Join Dusk Till Dawn Events for a spooky ghost hunt inside the Old Edwardian School located in Long Eaton Nottingham. There are original classrooms such as the Art Room and the Headmaster office awaiting your investigation. 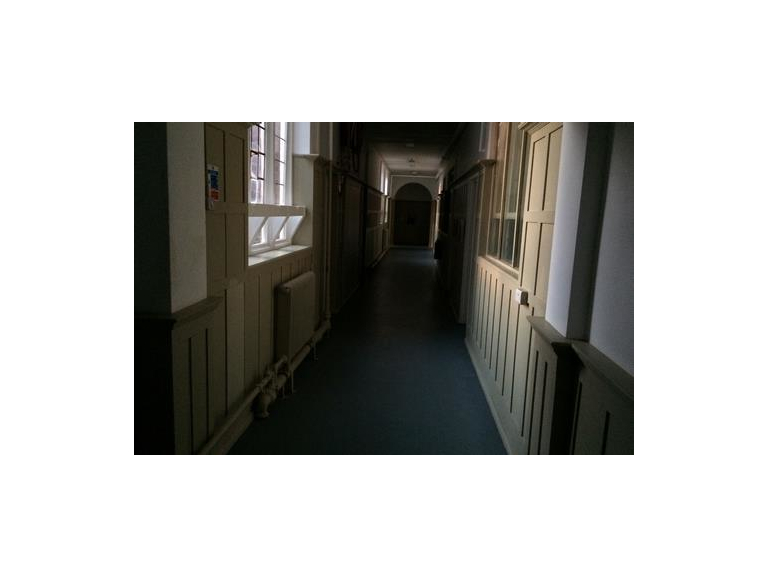 This old school has a plethora of ghostly activity such as moans and groans coming from the old corridors, stones throwing in the old Art room and chairs being moved along with scary diembodied voices heard within the darkness in the Headmaster office.